This program is for campers who enjoy a variety of sports and games, both indoors and outdoors. Campers experience new and exciting games such as foxtail, kickball, star wars, run down and capture the flag. Traditional sports such as flag football, basketball, soccer, volleyball, hockey and baseball are also a part of the program. 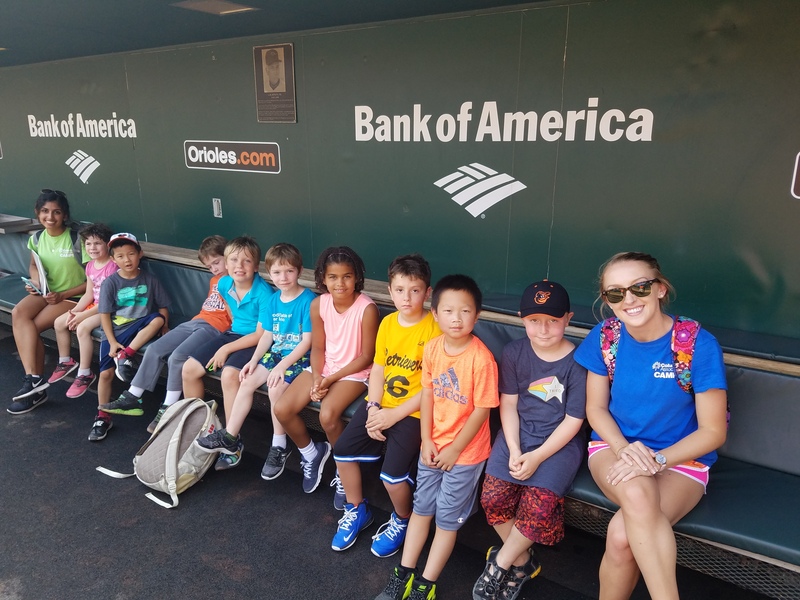 Campers also have a chance to take a few field trips throughout the week that may include Adventure Park in New Market, Maryland, a professional sports stadium tour, trekking at local parks or cosmic bowling at Brunswick Lanes. On field trip days, campers must arrive no later than 9:20am. Campers will enjoy recreational swimming at least three times a week at one of CA’s pools. All activities are subject to change depending on weather conditions. Campers must wear closed-toed shoes, and it is suggested campers wear loose-fitting, comfortable clothing and socks. A hat and sunscreen are recommended for outdoor activities. Campers should bring a swimsuit and towel, a healthy nonperishable lunch and a refillable water bottle.